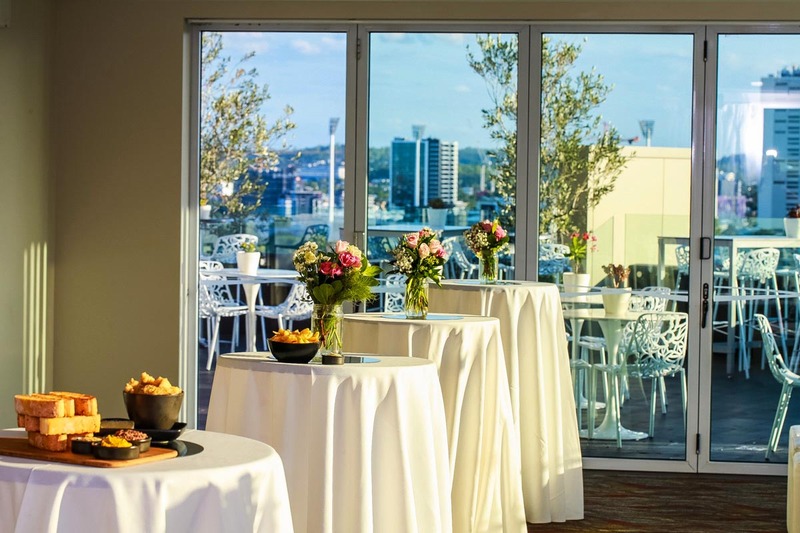 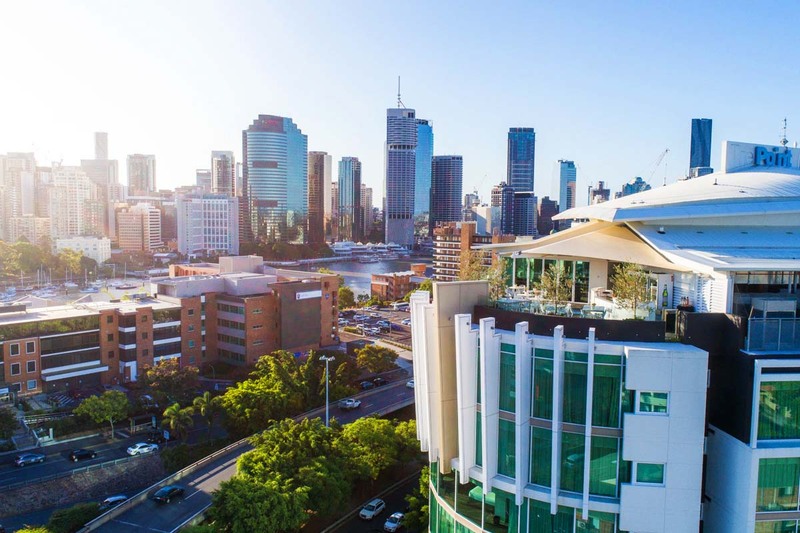 Perched on level 12 of The Point Brisbane Hotel is the iconic Eagles Nest, the perfect event space to enjoy panoramic views of the Brisbane River, city skyline and iconic Story Bridge. 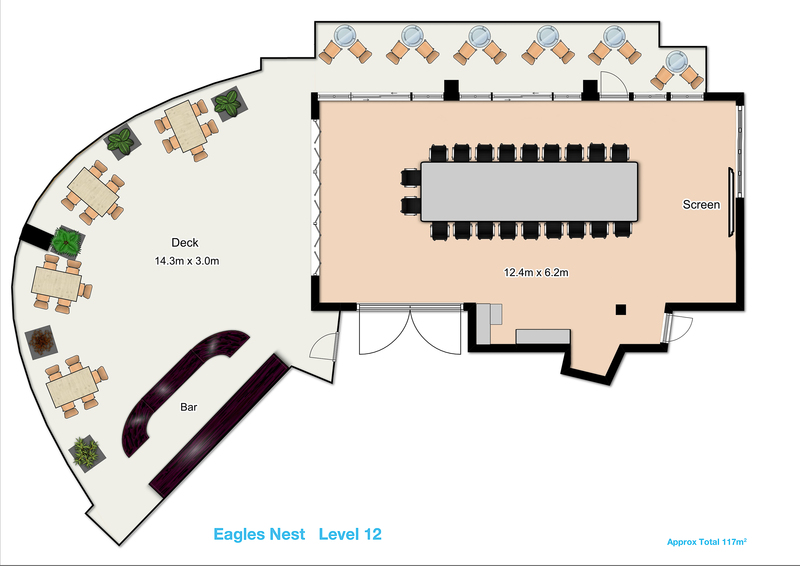 Eagles Nest is a versatile function venue catering for a range of events in various settings, from an executive board meeting for 20 delegates to a cocktail party for 120 guests. 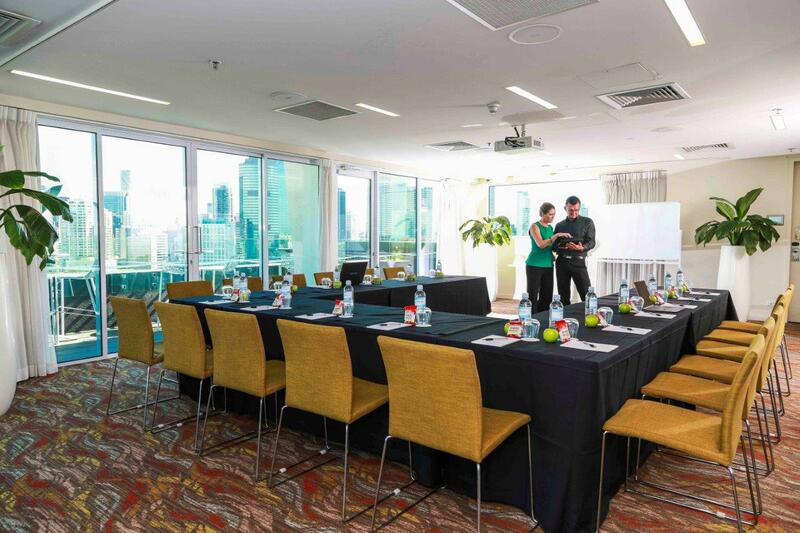 Host your clients or reward your staff with a Christmas party to remember in this unique space which boasts Brisbane’s best rooftop views. 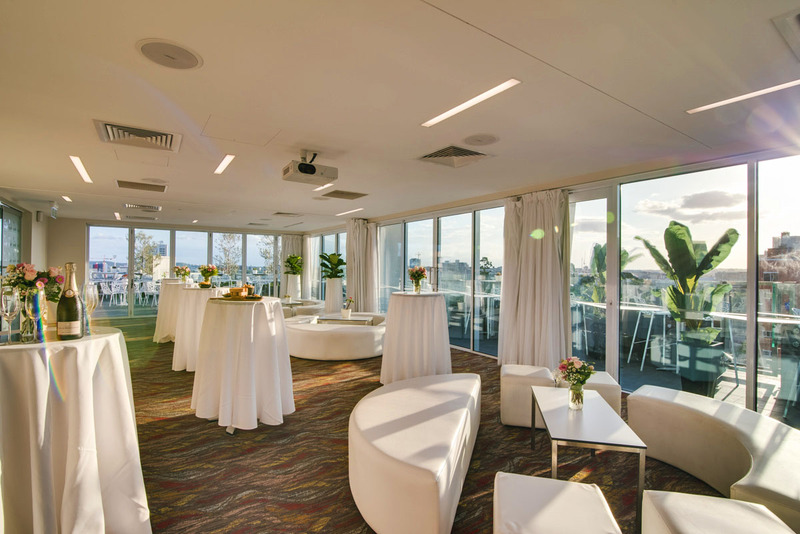 The event staff can tailor event management solutions to meet your individual requirements and will ensure your special occasion is one that will be remembered for years to come. 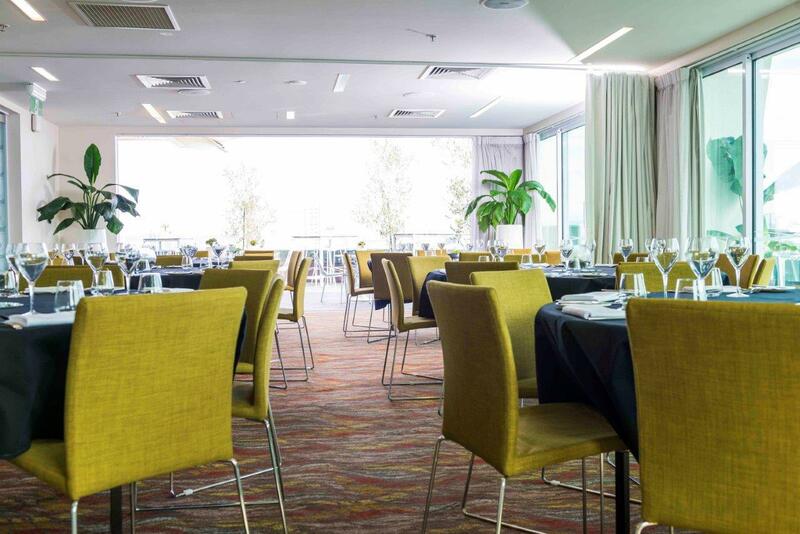 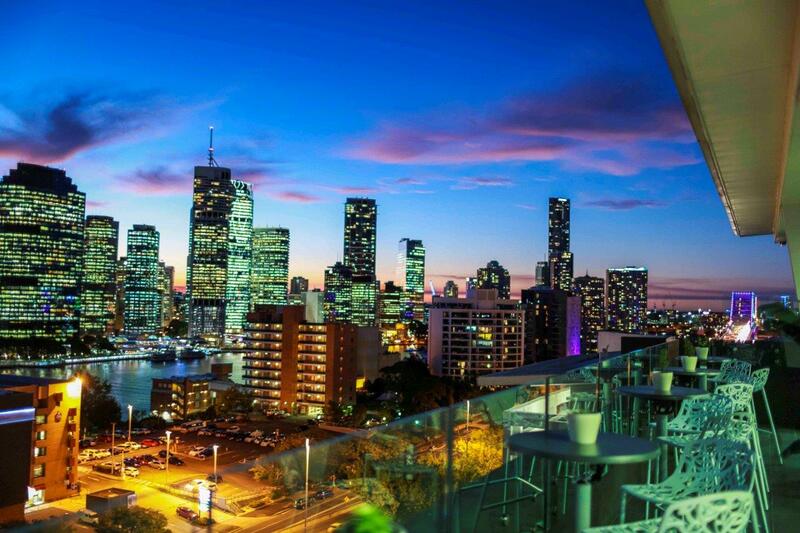 Conveniently situated inside The Point Brisbane Hotel at Kangaroo Point, Eagles Nest offers exclusive accommodation rates, complimentary parking and Wi-Fi internet access for all events.